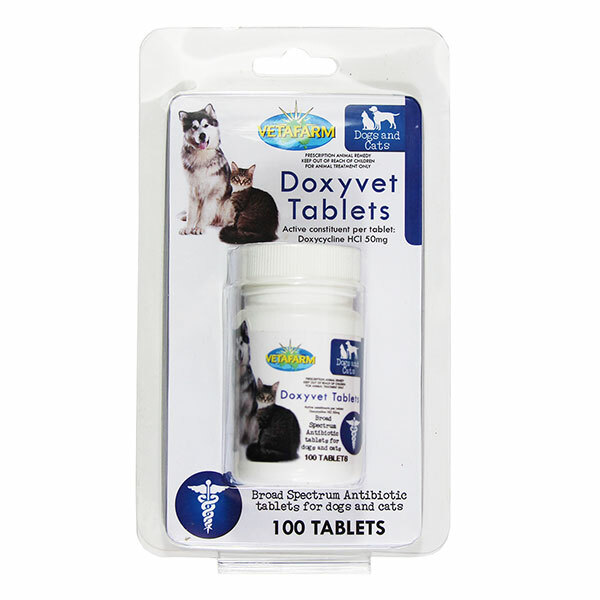 Broad spectrum antibiotic tablets for dogs and cats. 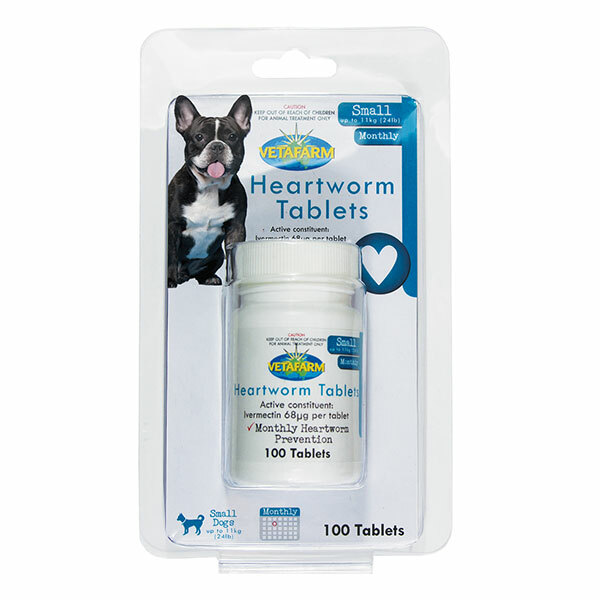 Monthly heartworm, flea and tapeworm control. 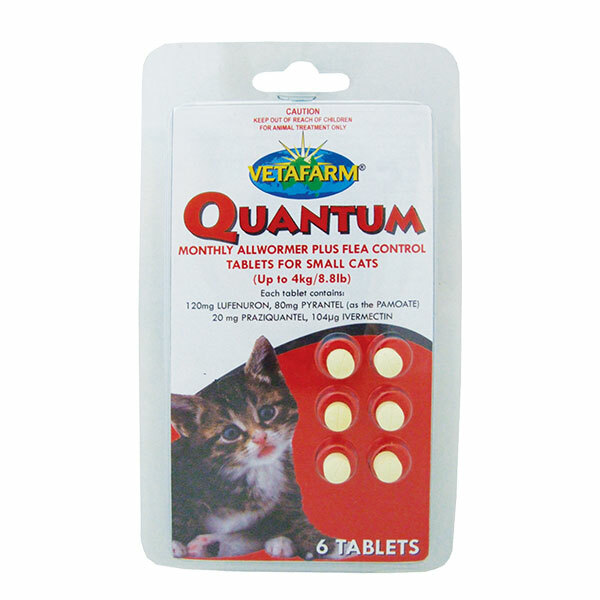 Monthly all wormer plus flea control tablets for cats. 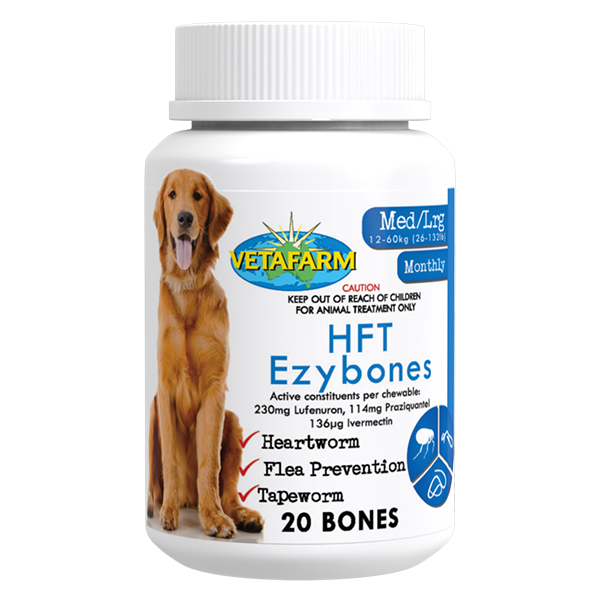 Powdered calcium, vitamin and mineral supplement. 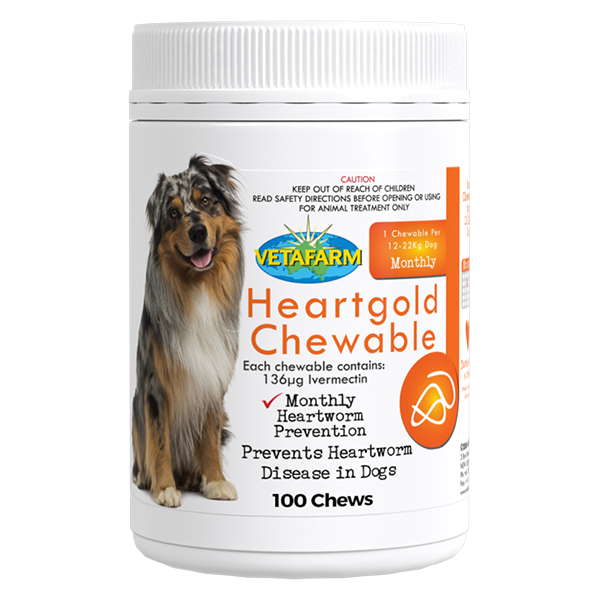 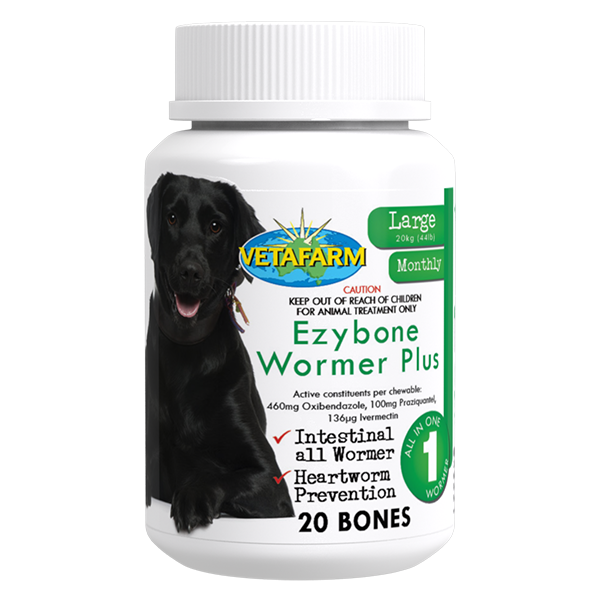 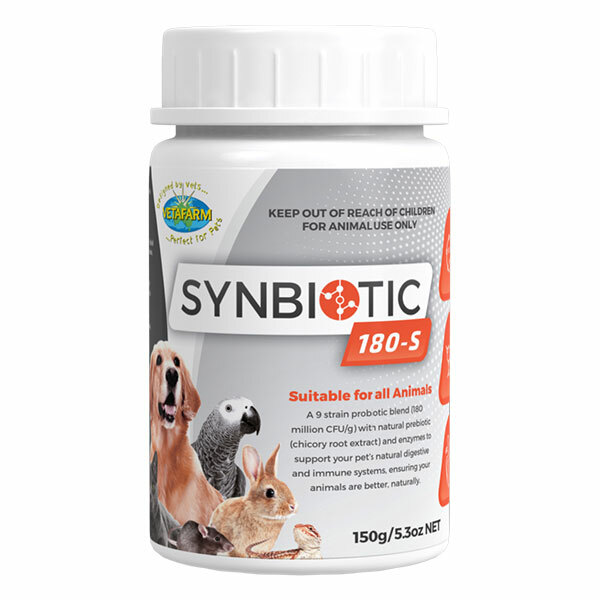 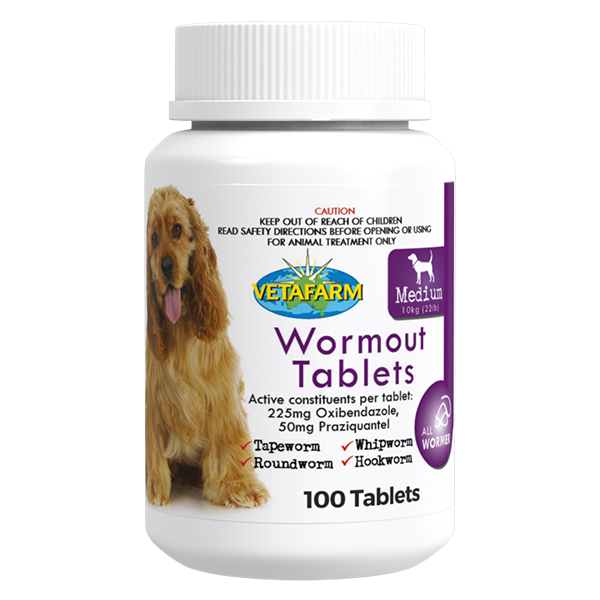 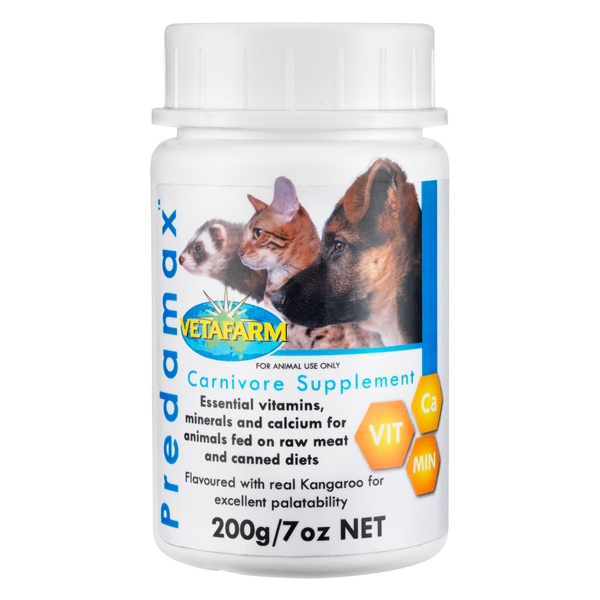 Chewable tablet for the prevention of heartworm in dogs.